"Do you having trouble to edit your document in editing software?" 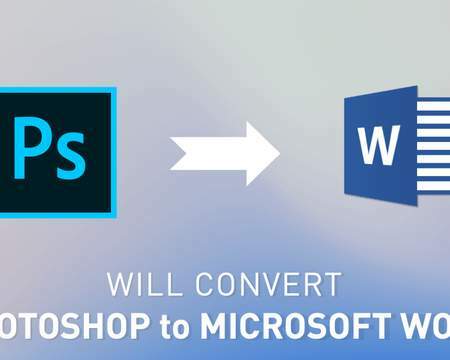 "Let's say, you need to convert the document you have, and you go to Online Document Converter, but it's not working well and you not satisfied even with premium services?" Here is the ANSWER! 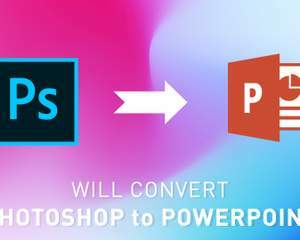 I will convert your Photoshop document into Microsoft PowerPoint document. 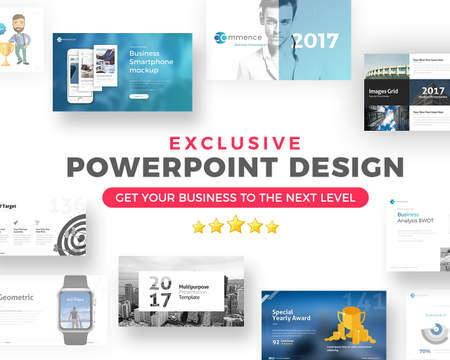 In this service I will convert your Photoshop document you have into PowerPoint template. 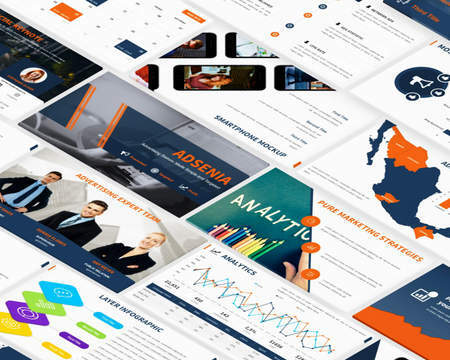 In Microsoft PowerPoint, I will convert your document with carefuly, with ZERO error, correct format, correct margin, and easily to edit by you later. 10. 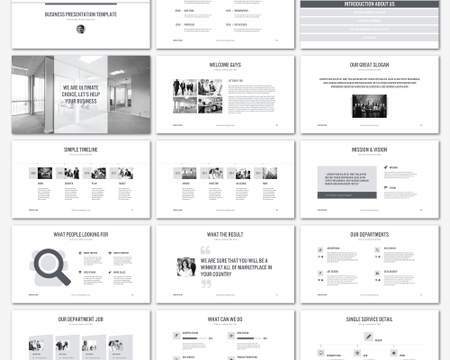 Any kind of graphic or document you want to convert it to Microsoft Powerpoint document. 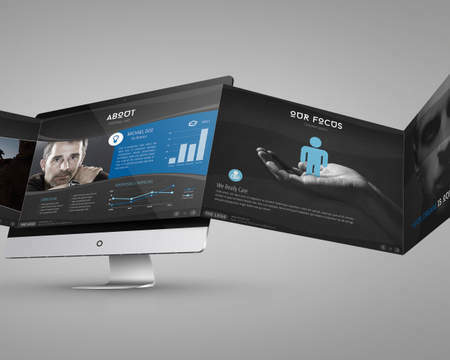 All object is editable, easily to edit, change color, text, image, etc. 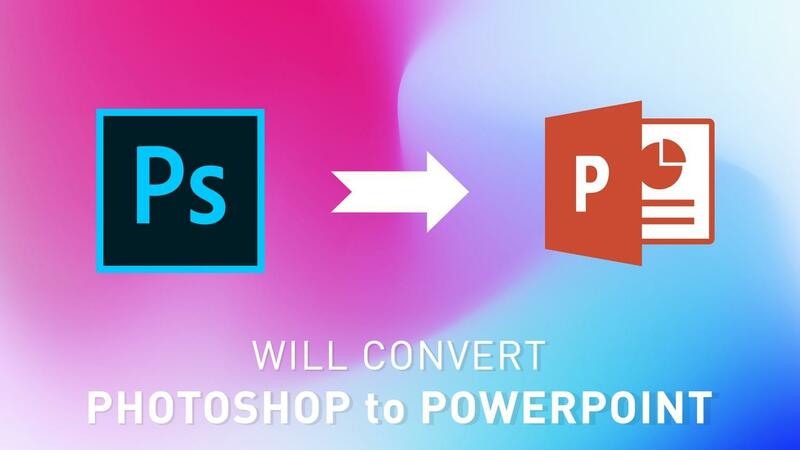 If you ask "You can convert Microsoft PowerPoint to Photoshop too?" I said YES! 1. 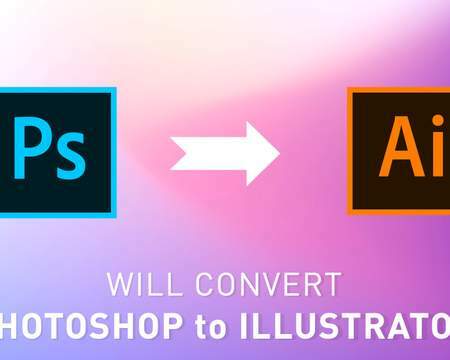 Any Photoshop PSD file with any size. 2. 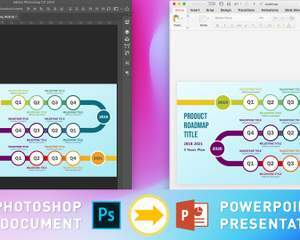 If your Photoshop PSD file in many part, not only one, make sure you ZIP all files and please make correct order. 3. 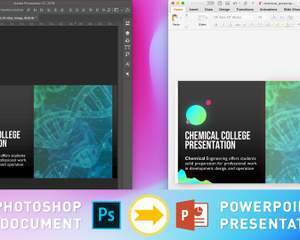 If there is separated file such as logo, text or related to the file, make sure combine all file to one ZIP include the PSD files.